Ready to rock the trail? 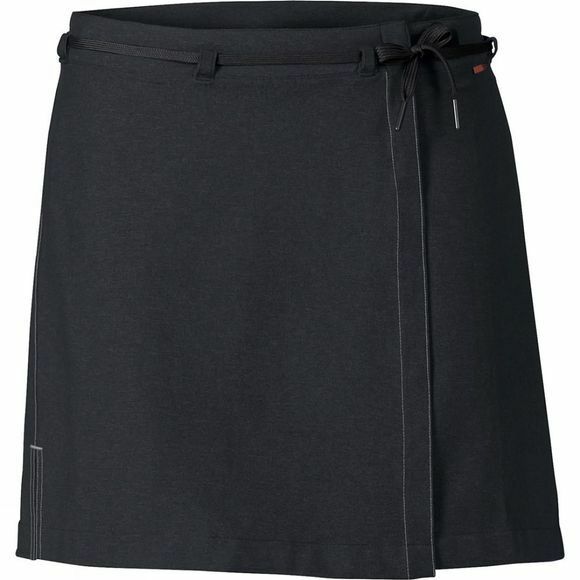 Trail blazing women cannot resist the Womens Tremalzo Cycling Skirt II. The lightweight stretch material in mild melange look with coloured contrasting seams fuses style and performance for the woman trail blazer. 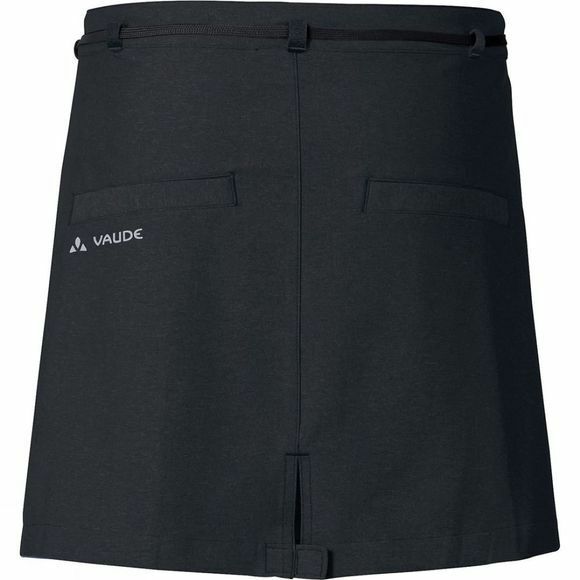 Vaude's answer for "what a woman should wear on the trail": comes with a pair of cycling shorts with advanced performance chamois. The pleasantly lightweight performance material of our bike skirt is ecologically manufactured in accordance with the strict bluesign standard.